Product prices and availability are accurate as of 2019-04-20 03:29:01 UTC and are subject to change. Any price and availability information displayed on http://www.amazon.co.uk/ at the time of purchase will apply to the purchase of this product. "Awesome. The book captures every topic and is accessible for everyone from journos needing proper info, through newbies to experienced fliers and photo/videographers. Clear images and well humoured i am delighted!" - Dominic Robinson, organiser of the International Drone Day (UK), part of a global event. 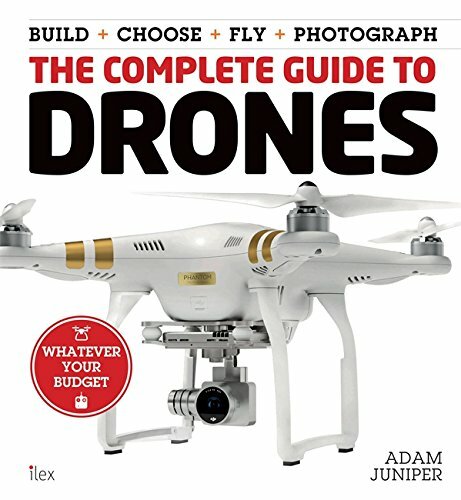 "It's the book I tell everyone who asks me about drones to to buy" - Thomas Greer, organisers of FPVLeague.co.uk - the drone racing league The only thing growing faster than the drone market is the amount of misinformation about them. Almost overnight popular drones like the instantly recognisable DJI Phantom have created a billion-dollar industry, with a foothold in everything from movie-making to the toy market. 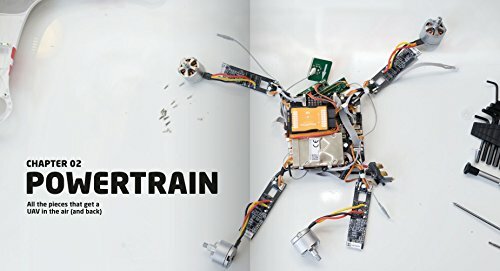 This book shows you everything there is to know about drones/multicopters/UAVs (including what really is the correct term for them) in plain, jargon-free English. 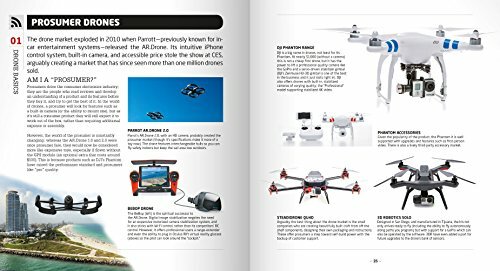 Find out how they work, how to fly them, how to choose the right drone for you, how to take amazing photos and videos from above and more. 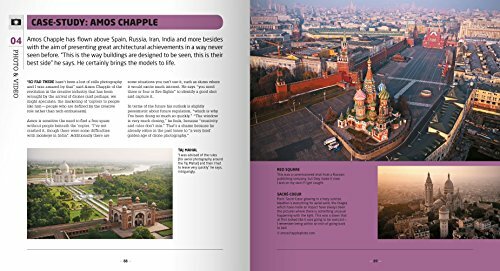 The text is accompanied with clear illustrations and brand-new photography. 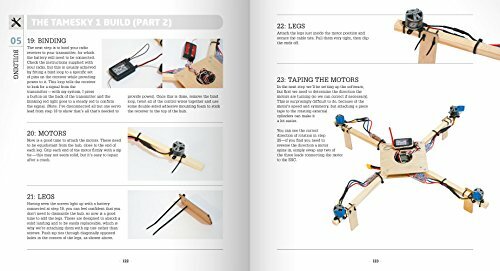 Also included is a complete step-by-step project to build your own modestly-priced drone - great as a first step into the world of drones; fun for one, perfect as an educational project for parent and child. In addition there is a laymans guide to the crucial legal issues around drone flying, and there is an accompanying website with video clips and commmunity links. 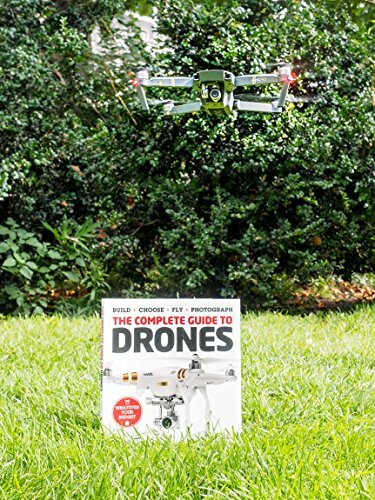 Ideal for anyone who loves drones are wants to know more. This paperback book has 144 pages and measures: 25.5 x 23.5 x 1cm approx.